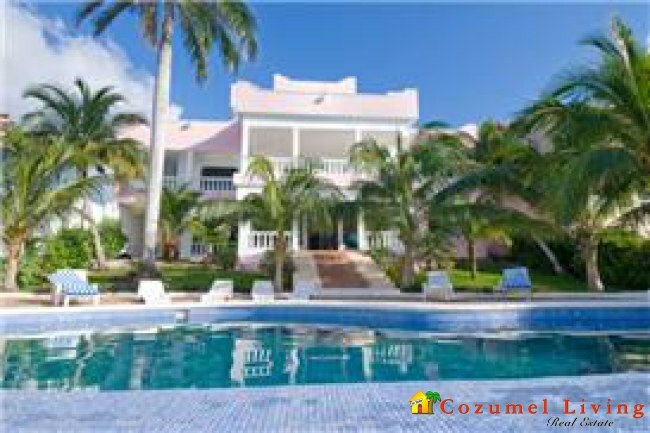 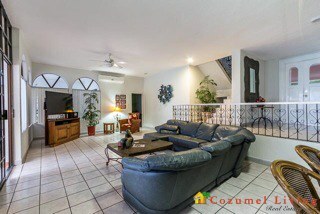 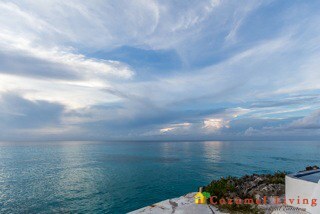 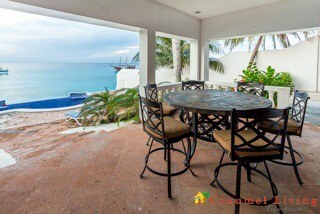 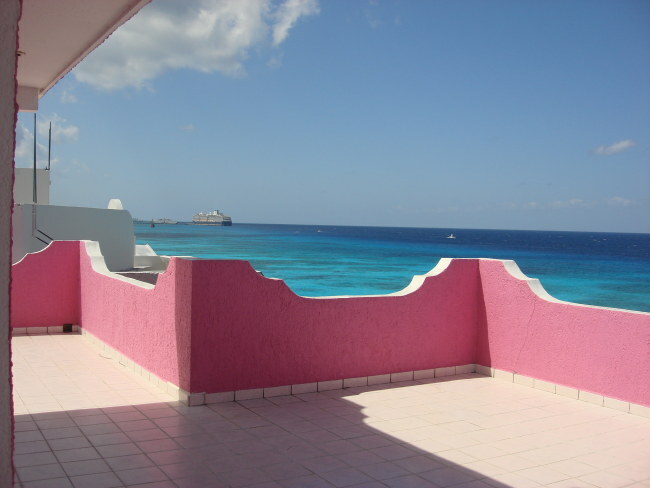 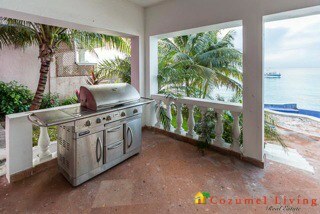 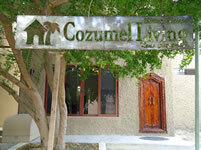 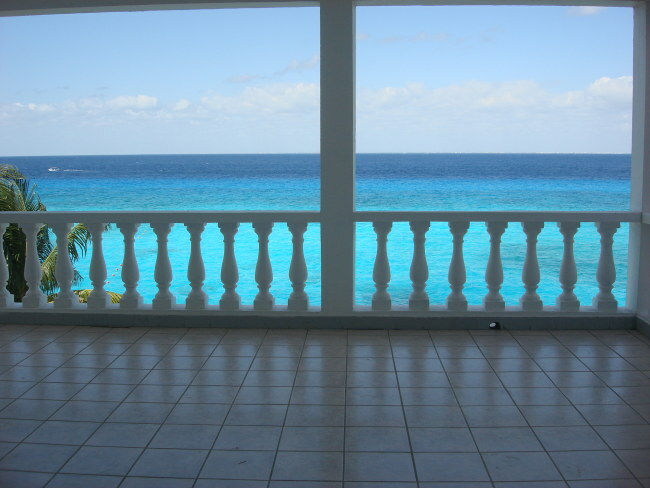 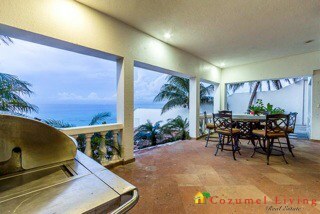 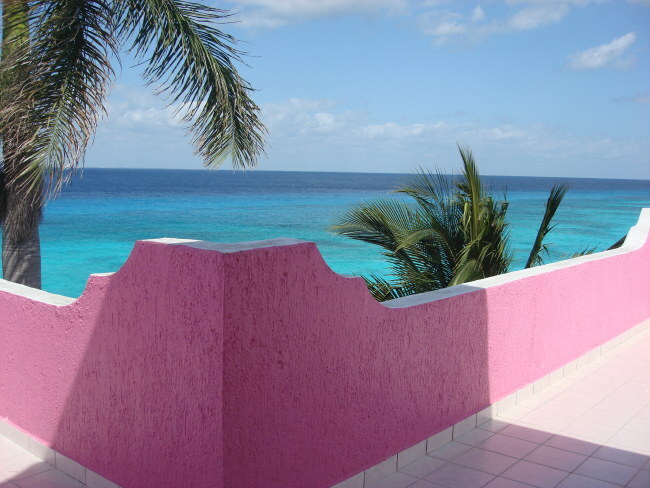 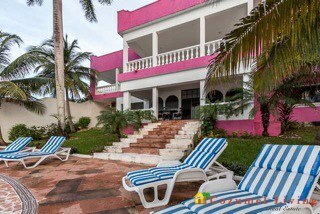 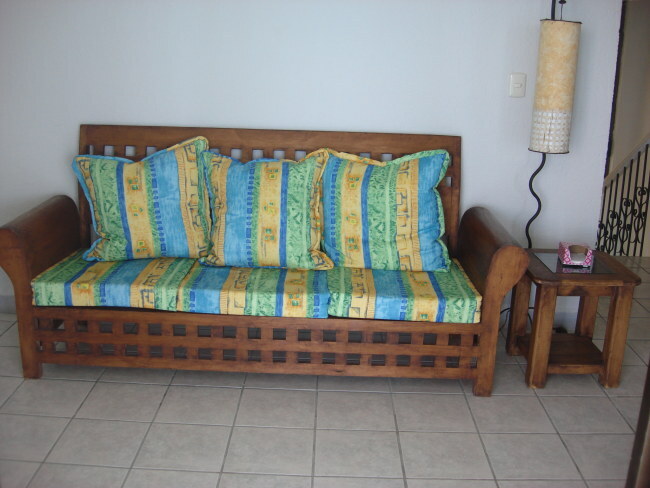 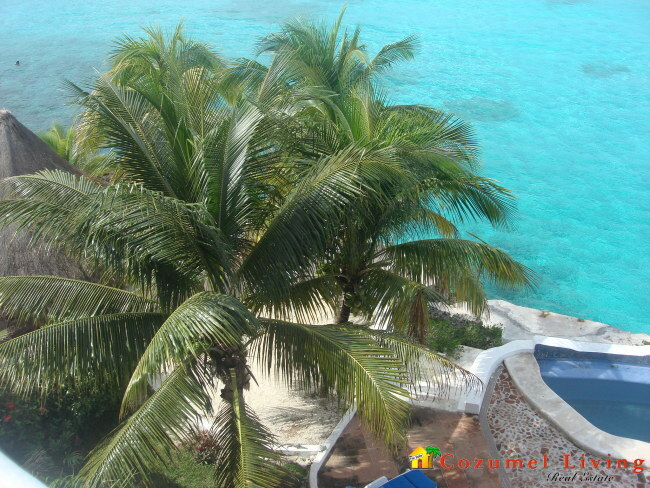 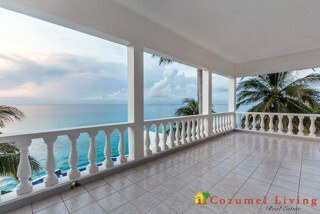 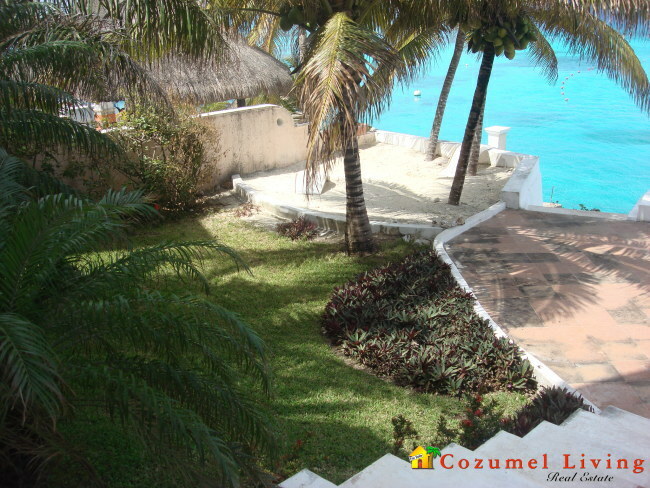 Beautiful ocean views from this exclusive furnished 5 bedroom, 3 story, vacation rental villa that has excellent rentals. 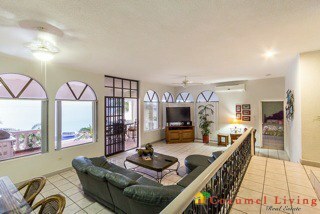 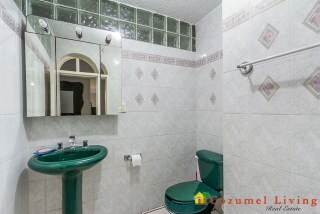 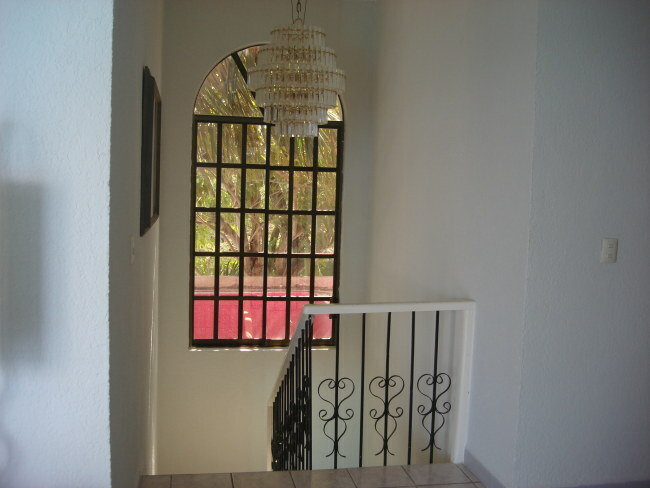 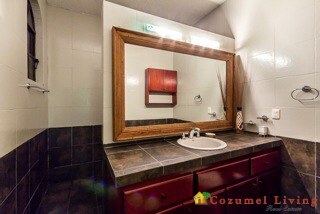 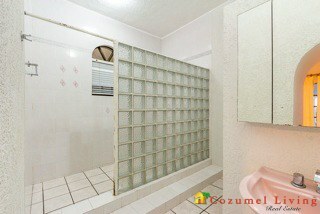 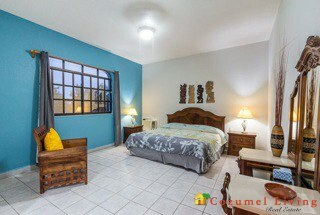 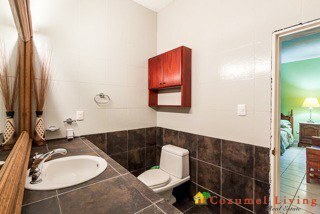 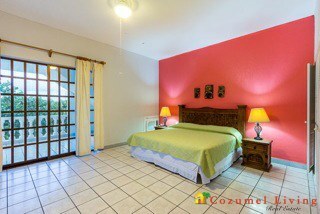 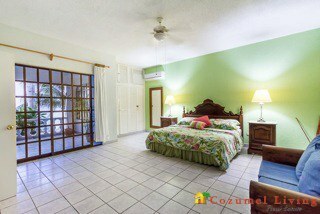 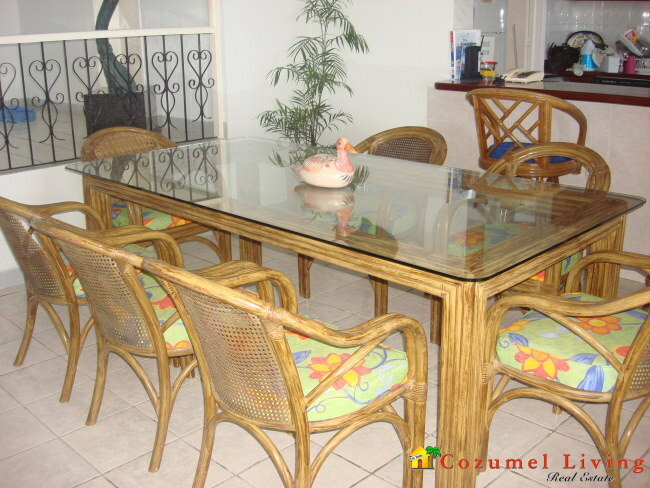 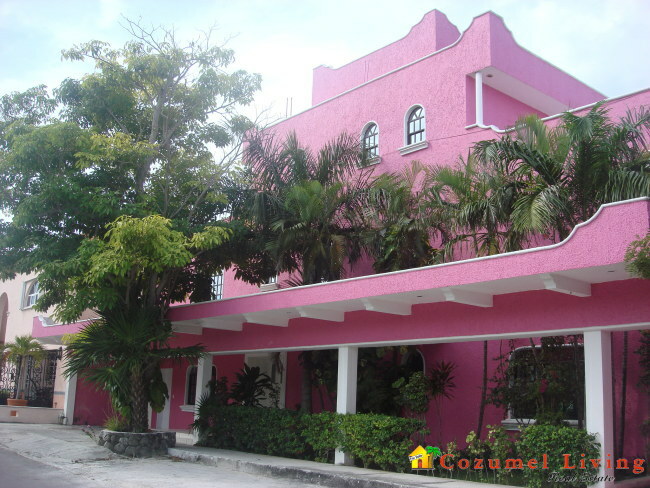 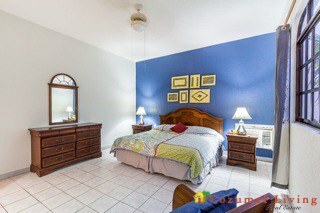 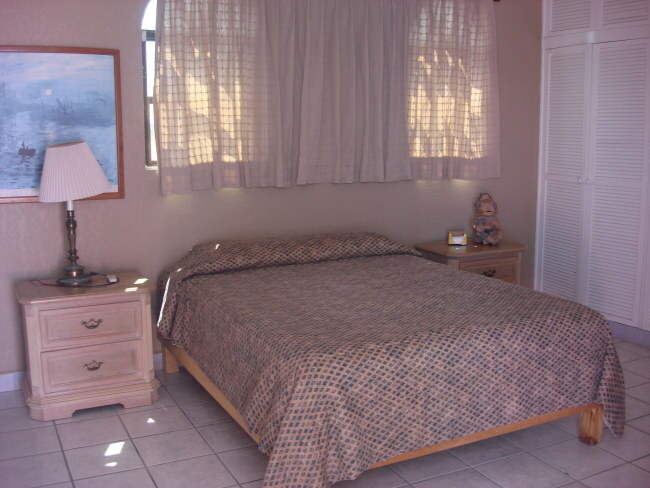 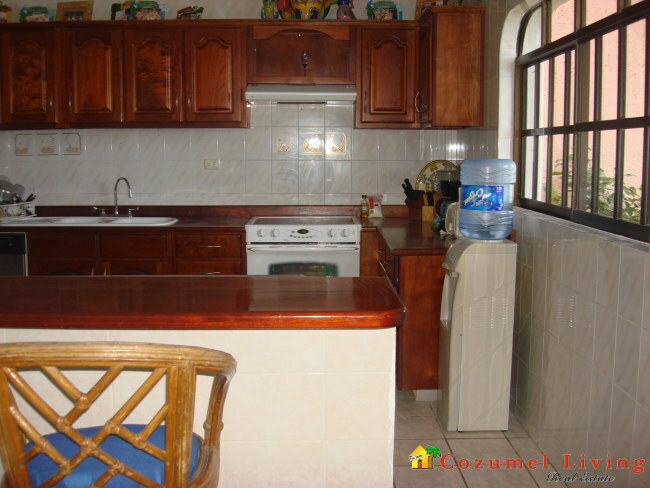 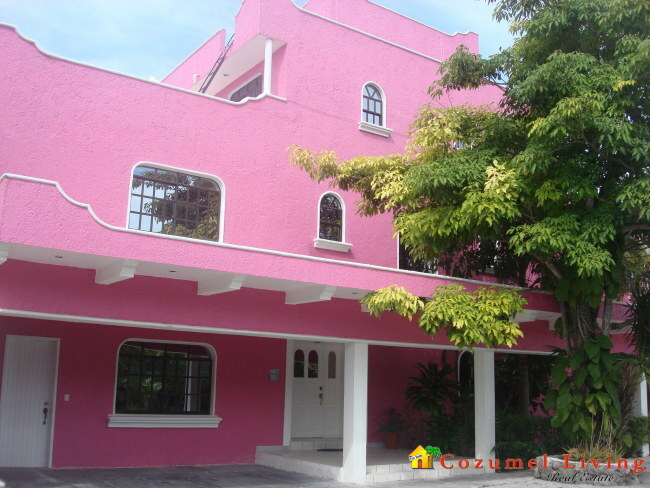 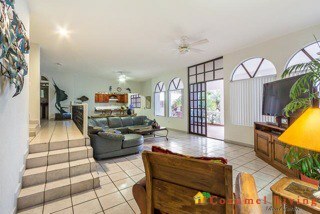 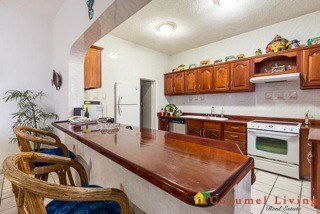 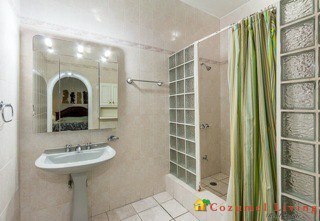 This home is located within walking distance north of downtown next to Puerto Abrigo. 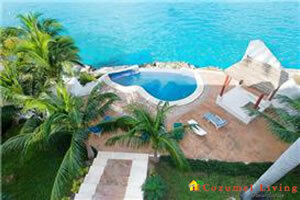 of construction and a gorgeous infinity pool looking out to the breath-taking azul Caribbean ocean. 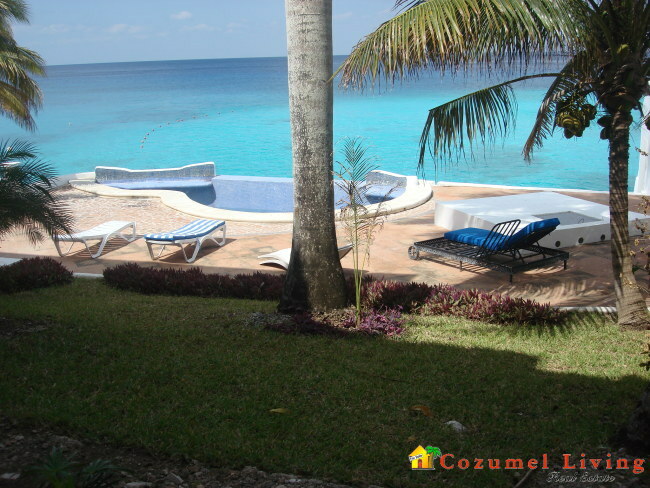 Check out this snorkeling video at Villa Rosada!